We’re passionate about amateur radio, and we want to make the hobby as easy to take part in as possible. That’s why we’ve created the “Ham Train” website. If online training’s not for you, we also offer training slides, getting started guides and training videos, which may help with study. The RSGB is making Foundation and Intermediate exams harder from 1st September 2019. 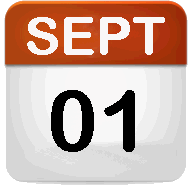 We recommend you sit your course / exam before 1st Sept if possible. 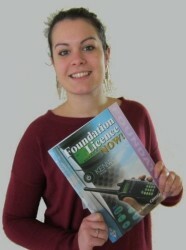 Our last Foundation Online course starts 02 June 2019. Training Slides – We offer an up-to-date set of colourful Powerpoint slides that cover the entire Foundation syllabus. They include animations, video and practical examples of what candidates need to know. We also have video versions of each module (handy if you have no tutor!). Slides are branded “Ham Train”, which may be preferable to material branded by another club. Our online courses and course material are all free to UK clubs and trainers.